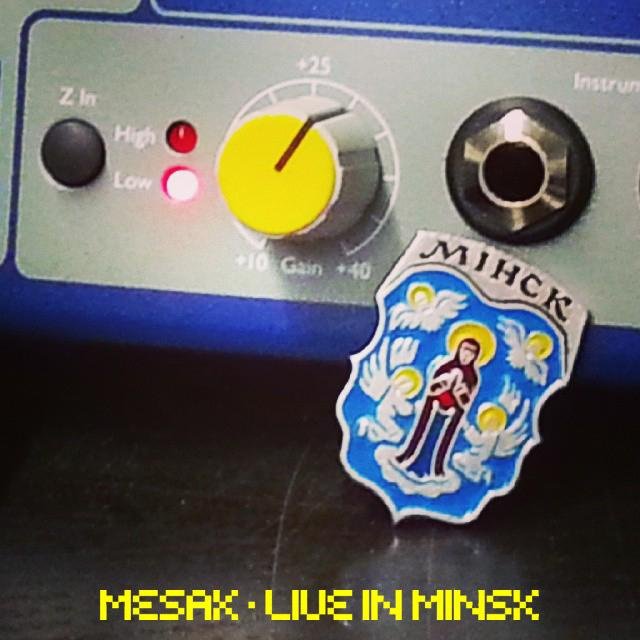 Mesak (Live in Minsk) - Scandinavian Electronic Music Days at Pirates. 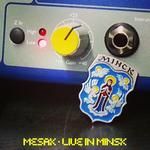 Scandinavian Electronic Music Days project starts on 17 October 2014 with the performance of MESAK - a famous Finnish musician, one of the founders of the skweee style. The event is organized by Skweee.by community/label and is supported by the Finnish Embassy Liaison Office in Belarus.